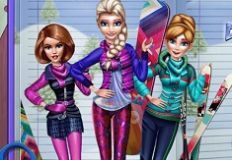 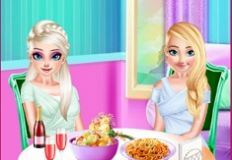 Day by day, our team from games-kids.com is in a continuous search for more new games to play, games in which you kids are all invited to join your favorite characters and do all kinds of fun activities. 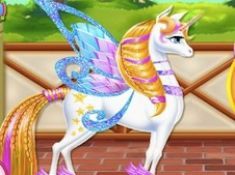 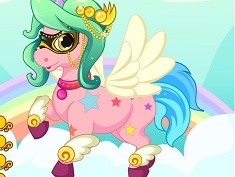 Today, you girls will get to meet a beautiful little girl and her wonderful unicorn character, as she wants to look amazing for her day spent with this gorgeous creature. 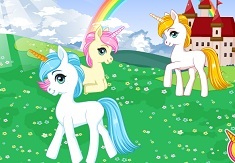 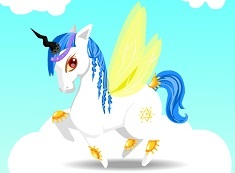 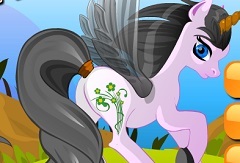 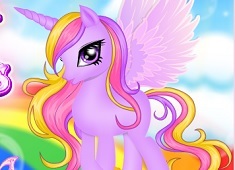 Are you girls up for this new game that we have just added to the site, My Dream Unicorn? 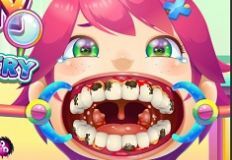 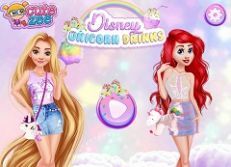 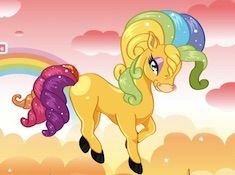 That's great, because today, we have brought to you so many more new games in which you are all invited, and we truly recommend you to start with this new game, My Dream Unicorn. 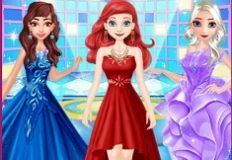 In this beautiful dress up game, you girls need to choose a beautiful outfit for this cute girl. 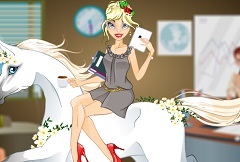 Enjoy this new dress up game, girls, and please do not hesitate to share it with your friends!